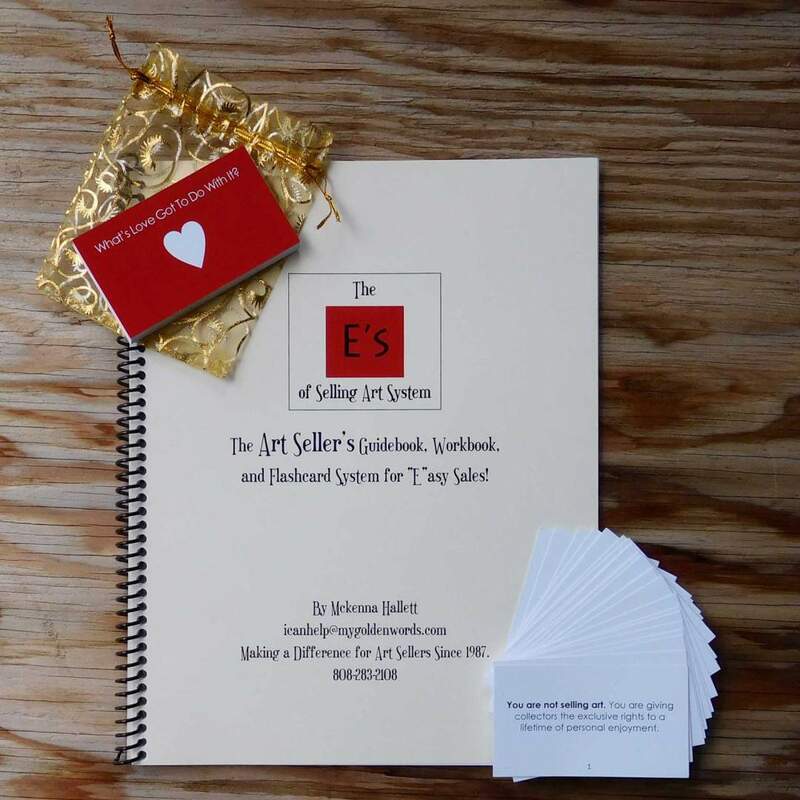 Dozens & dozens of articles to help you learn what it takes to Find Loving Homes for Your Art! Browse through the many pages starting with recent posts below. It’s been a while since I have posted a blog article. But this one is worth the wait. I think we all need to rethink how we think about marketing. At the very least, this is all about what NOT to do in your marketing efforts. With a hurricane just hours away from my front door, I was reminded of how important our to-do lists are and how important our connections are. I explore an amazing case study of an artist who “gets it” and is finding loving homes for her art. She shows us all a thing or two about authentic marketing strategies. What does the future hold for online marketing in a world-wide trend that appears to be moving to minimized our time online? In this article, I will challenge you to think outside the box, the phone, the tablet, the watch, and the laptops in your world. What’s coming, to an app near you, may change everyone’s relationship to our current technology. Another Channel? Yep. IGTV is here. Do you use Instagram? If so, you might already know all about this latest news. It’s got my marketing mind mulling and I am sure you will see the fantastic potential for some seriously super selling opportunities, too! Are you paying attention? Are you digging into the behind-the-scenes work that goes into advertising? This post invites you to become hyper-aware of what advertisers are up to and how you can gain from their multi-million dollar budgets. And there is a very insightful to-do list and a very special offer, too. It’s a limited-time offer, so go check it out right now! Want more sales? Want a more effective online strategy? Drop the beginning – the origin stories. They don’t care about you nearly as much as you imagine. Let it go. Be less self-aware. It turns out that the easiest way to avoid worrying about what they think of you is to simply walk people directly to the cliff and hang out on the edge with them. Get right into the middle, the thick of it, as soon as possible.